Westgate beauty, big family rancher. 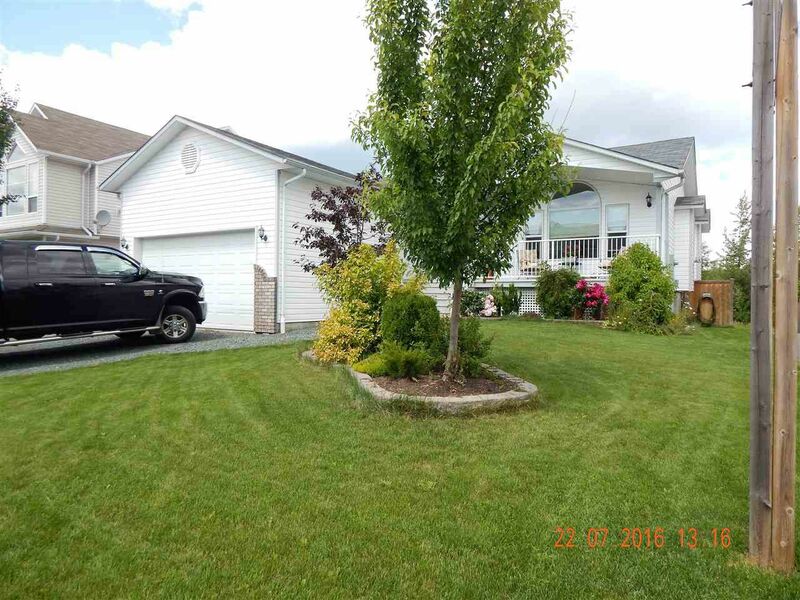 5 bdrms, 3 baths, big open concept living. Great rec/media room downstairs, big garage for all your toys and a big park out your backyard for the kids to play. RV parking, close to school, shopping, transit. Get in now, ready to enjoy your summer BBQ's on the deck. Great house, great location.